Partners - Hamilton - William D. White Co. 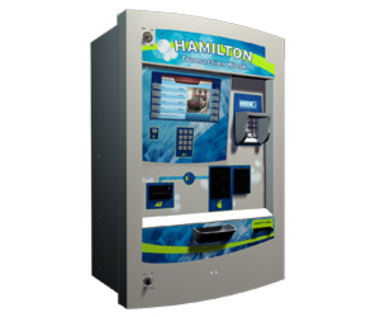 The Hamilton Pay & Display is the ideal solution for many pre-pay parking situations including municipalities, hospitals, marinas or universities - lots and garages alike. 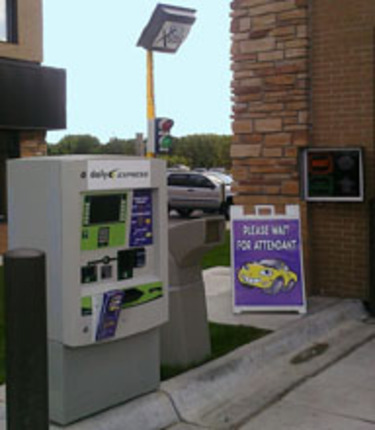 The customer may choose from eight pre-programmed time blocks and pay with cash, credit, or tokens. 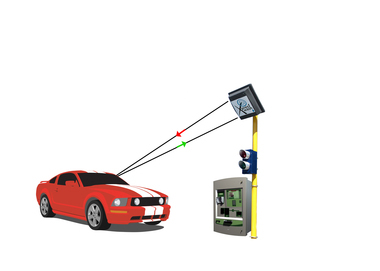 The receipt is then placed on the dashboard of the vehicle. 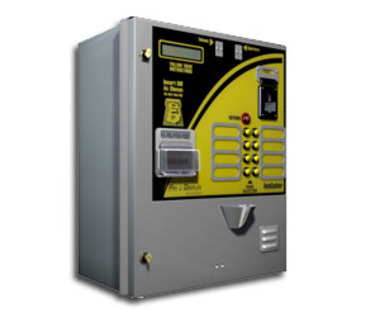 The 8 blocks of time can be programmed anywhere from 0 minutes to over 4 days. 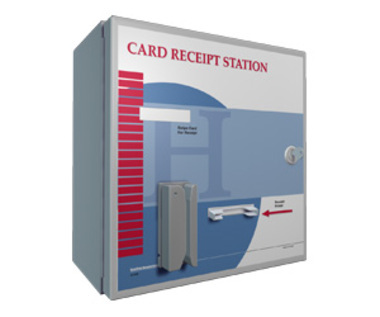 The receipt is printed with large bold type that allows an enforcement officer to read the expiration date and time from a distance of 20 feet or more!